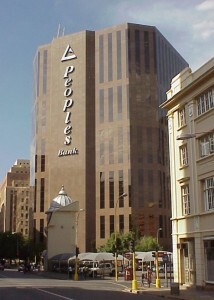 Home » World » Asia-pacific » People’s Bank Increases Reserve Ratios! 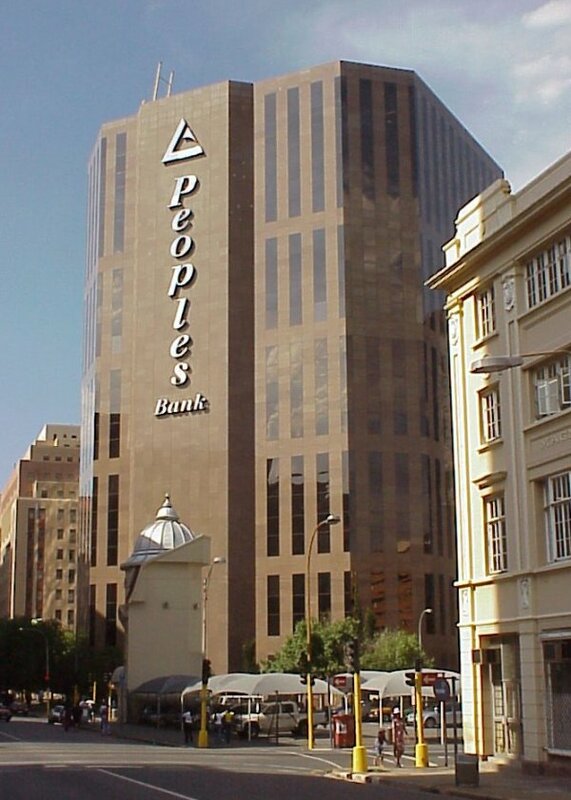 People’s Bank Increases Reserve Ratios! China, the owner of a large portion of U.S. debt, has begun to put the screws on local banks with new rules on credit and some of the biggest state-owned banks will be affected in the country. A majority of the major banking firms have been informed by the Chinese government regulator to place more funds in the country’s Central Bank. Also, the institutions have been told to raise the reserve requirement ratio by 0.5 a percentage point. The money will be held in the People’s Bank of China who recently increased interest rates for the first time in nearly three years. There’s been widespread concern in China over inflation along with undesired inflows of cash set by the US Federal Reserve’s monetary policy. China says that by keeping more funds in People’s Bank of China, cash will flow a lot less in the Chinese financial system, relieving some, but not all, inflationary pressures. Miss Rhode Island is Miss USA 2012! FDA Approves Botox to Treat Crow's Feet! Previous: New Camera that can detect the Invisible?